Give your look some cute vibes with this short sleeve crop top. Featuring a floral print material with short frill sleeves and a tie front fastening, team it with the matching skirt for a chilled off-duty combo. This hella cute wrap skirt is a wardrobe essential, featuring a wrap over front design with frills. Style this with a simple top and killer heels for the ultimate date night vibe. We are in love with this comfy co-ord ribbed knit detail set. Featuring a comfy loose fit with a wide leg and long sleeves in a neutral colour. What's not to love? We are loving this super comfy co-ord jogger set. Featuring joggers with a slim fit leg and a long sleeve top in a neutral colour with cropped bell sleeves. What's not to love? Be chic and casual in this super cute co-ord! Elevate your off-duty look with this must-have crop. Featuring a black ribbed fabric with cut out tie front and a cropped length. Style this crop top with the matching rib trousers and heels for a look we're loving! This statement top can elevate your weekend look to new heights. 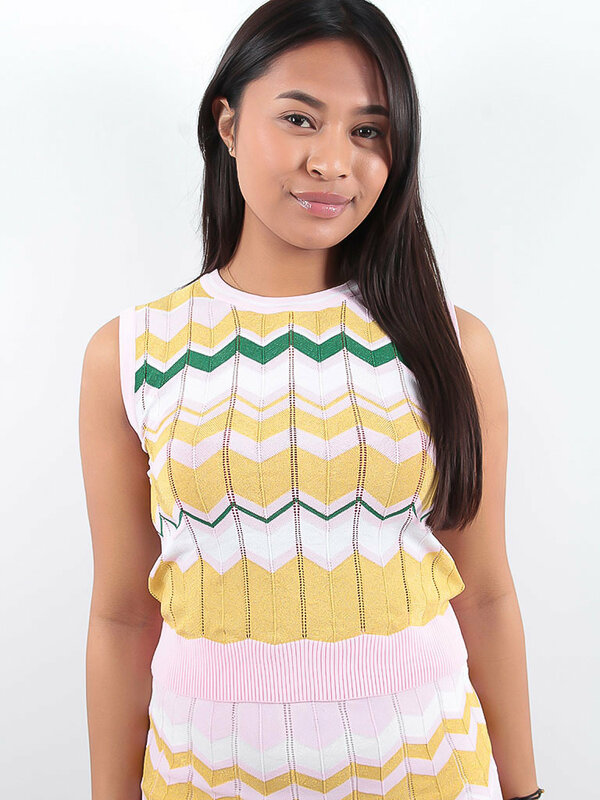 Featuring an all over zigzag print and a cute wrap design, team it with a faux leather skirt or trousers and boots to complete the look! Give your wardrobe an update with this statement windbreaker jacket. 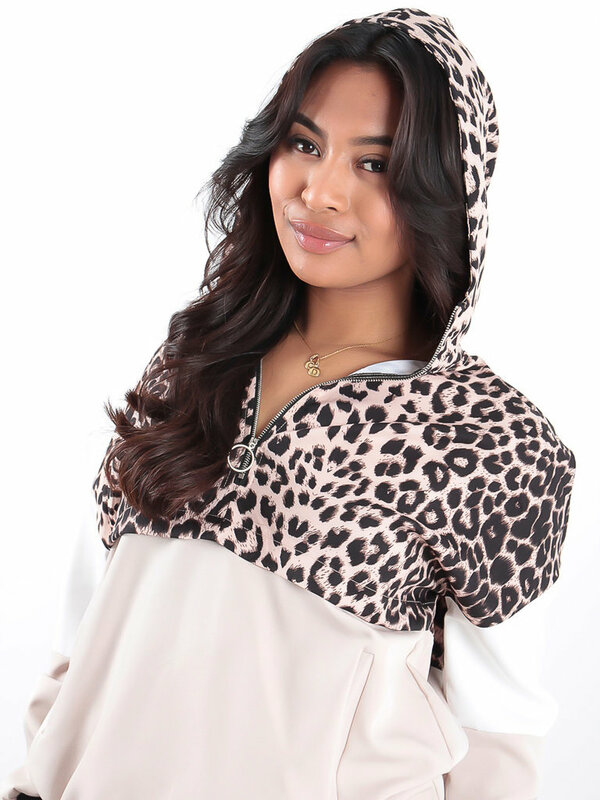 Featuring a beige windbreaker material with contrasting leopard print, a hood and a zip up front, team it with the matching trousers for a look we're loving! 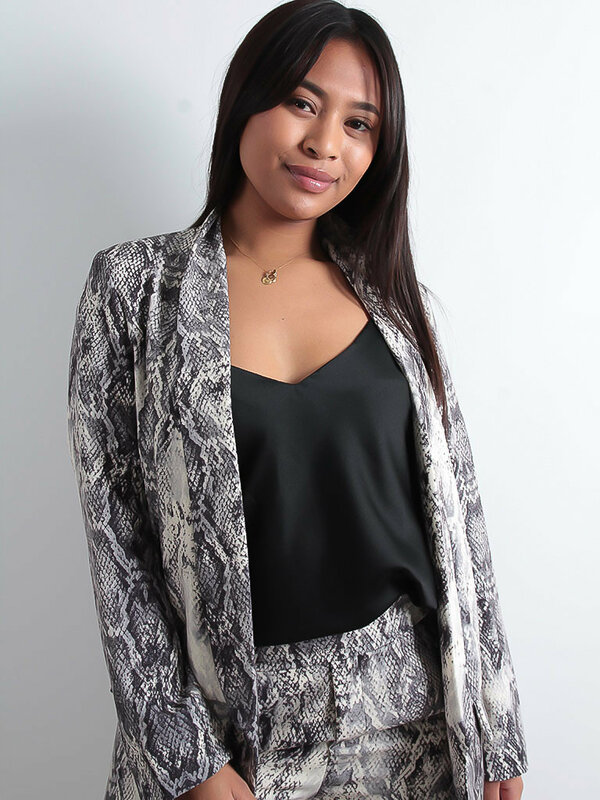 We're all about prints this season and this bodysuit is a wardrobe must-have. 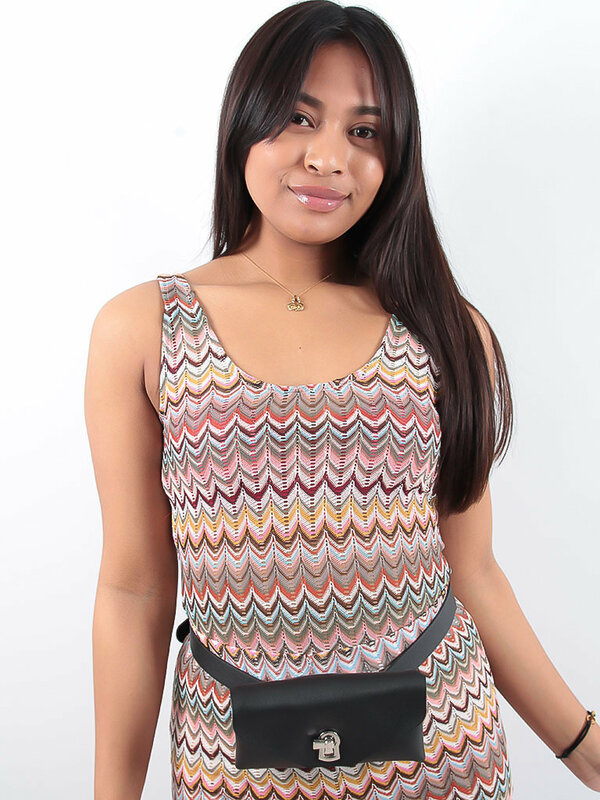 Featuring a fine knit fabric in a cute and colourful zigzag design. Team this bodysuit with flared trousers and for a some serious boujee vibes. Look pretty in pink in this totally cute maxi skirt. Featuring a pink knit material in a zigzag print with glitter detail and elasticated waistband. Team this with the matching top and barely-there heels to have all eyes on you. 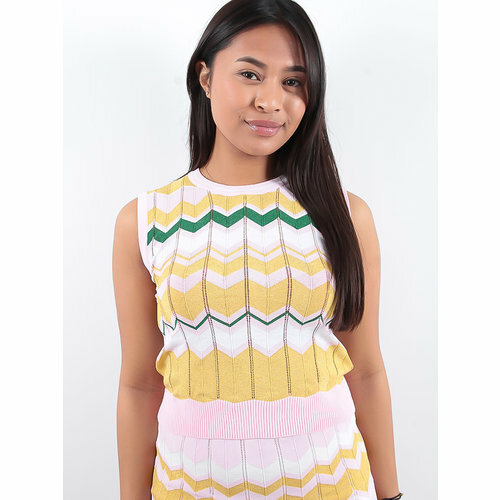 This sleeveless top is perfect for creating a chic look. Featuring a pink glitter fine knit fabric with a zigzag design, style with the matching skirt for a look we are loving!